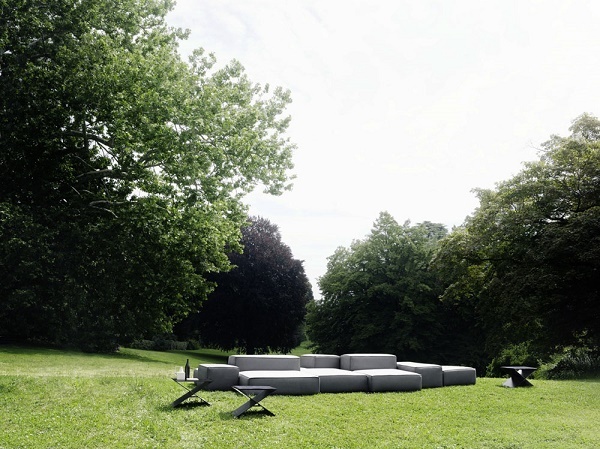 As it is for comforts out of home, picking up modern Italian outdoor sofas may the option one expects. 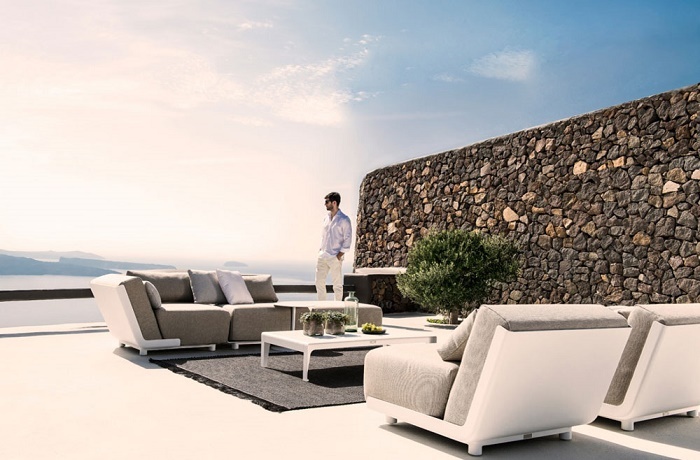 Why Italian outdoor sofas are exceptional than others? Many reasons are behind such from durability to design. 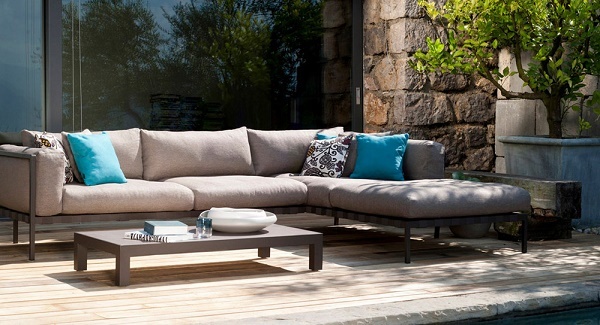 While buying outdoor sofas, one needs to go the right place where one can easily pick up the desirable collections. If you one who is searching the best place to Italian outdoor sofas can think about IL PICCOLODESIGN where you get fully Italian material’s furniture even sofas (leather or fabric). Here are some collections of modern Italian outdoor furniture sofas which may be suitable for you and your expectations. These are below……. It is not so far to launch in marketplace. It is collection of Italian brand Tribù designed by Studio Segers. It is basically manufactured by aluminum and fabric that ensures long durability and more comfort. While looking for enough space required sofas, it will be perfect for one. Living Divani characterized it with three seater sofas including an armchair. It is launched in 2012 designed by Lissoni Piero. It is also a collection of Living Divani designed by Lissoni Piero. While planning to buy it, you have to measure the space where you are going to use the collection. It needs much space. So think first the space, then go to buy it. It is also characterized by Tribù designed by Studio Segers. It creates eye-touching scenery around the area where it is seated. It is totally able to give more comfortable while seating on it. Has a long lasting surety.